There is a vast amount of content on YouTube, ranging from product reviews to music videos. However, when you give a child access to this vast amount of content, there is a good chance they will stumble upon something they shouldn’t. 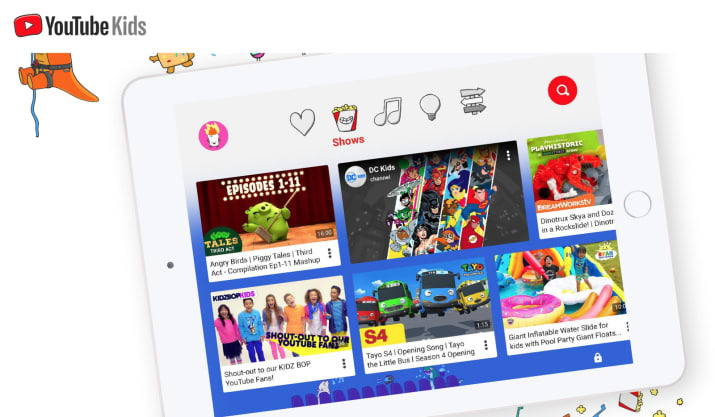 YouTube Kids was introduced a while back in an attempt to solve this problem, but the algorithms in the app that curate the content have not been as successful as the company wished. According to a new article from BuzzFeed, YouTube is rethinking that approach. Instead of relying solely on computers, a new version of the YouTube Kids app may contain content which is handpicked directly by a team of curators. In short, that means videos will now have to be approved by a human instead of an algorithm. 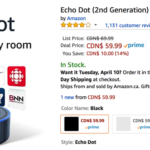 It’s still unclear as to whether this will land as a new app or simply an upgrade to the company’s existing application. However, this seems like a huge win for all parents.